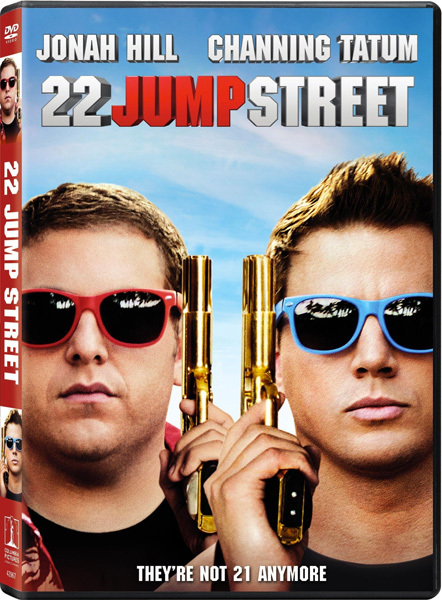 Still high off the success of 21 Jump Street, Channing Tatum and Jonah Hill reunite for the aptly-named sequel 22 Jump Street. Janko and Schmidt are undercover college students this time around, trying to stop a new drug called WHYPHY from spreading after the death of a student. While Schmidt struggles to fit in at the college crowd, Janko quickly bonds with football player Zook and the rest of his frat buddies. When the two decide to go their separate ways, Schmidt develops a relationship with art major Maya, played by Greek‘s Amber Stevens. Unfortunately for Schmidt, Maya turns out to be the daughter of Captain Dickenson (Ice Cube), who terrorizes him for sleeping with his daughter. When spring break hits and the drug threatens to spread to every college student in the country, Schmidt and Janko are forced to reconcile their differences and find the dealer before it’s too late. The film is full of tongue-in-cheek references to the first film and remains incredibly transparent about every single sequel cliché, including a hilarious credits sequence where Jonah and Channing milk the franchise cow all the way to 2121 Jump Street. Highlights include Seth Rogan’s turn as Schmidt after a “contract dispute” and Jonah Hill in a leotard in 32 Jump Street: Dance Academy. Fans of the first film will be happy with the new installment. Jonah and Channing continue to have great chemistry together to the point where they outshine the rest of the cast. The only other contender in the film is bad girl Mercedes, played by Jillian Bell, whose deadpan attitude is hilarious to watch. This one was bad. I loved the first one, but this one doesn’t even compare. They overdid the age thing until it wasn’t funny anymore and that was the least of what was wrong with this movie. No need to make another one.